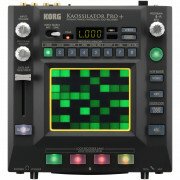 Since it was founded in 1963, Korg has been pushing the boundaries in music and performance innovation, creating Japan’s first disc-based rhythm machine, the Doncamatic DA-20, and then Japan’s first synthesizer as well as so many unique instruments that have helped shape the music we hear. 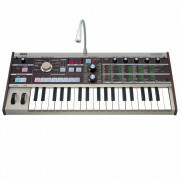 Korg is one of the most popular manufacturers of electronic musical instruments in the world, producing some of the best synths, drum machines, effects units, digital pianos, MIDI controller, workstations and more. 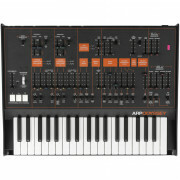 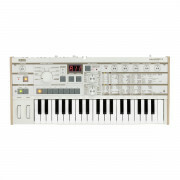 Korg products are used by some of the most famous producers, musicians and DJs on the planet. Whether it’s the world famous Microkorg synthesizer used by the likes of Calvin Harris, Bonobo, Timbaland or the more recent heavy hitting Volca series machines used by artists like Matthew Jonson, there’s something for every producer or musician to get hands-on and creative with. 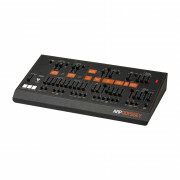 Take your performance to the next level by adding on-the-fly effects with the Korg Kaoss Pad range or up your analog synth game with the reincarnated Korg ARP Odyssey synthesizers. 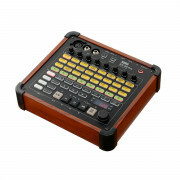 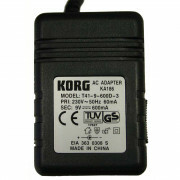 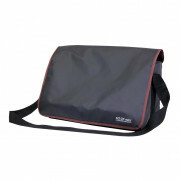 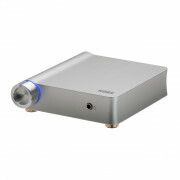 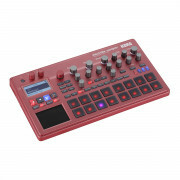 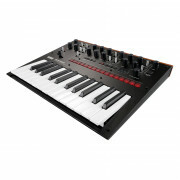 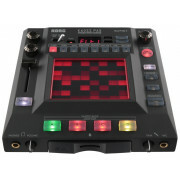 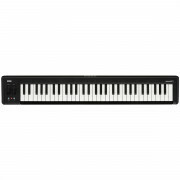 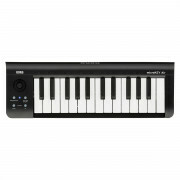 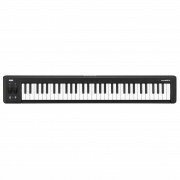 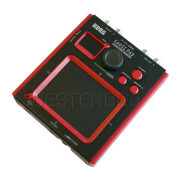 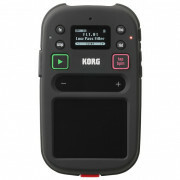 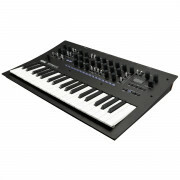 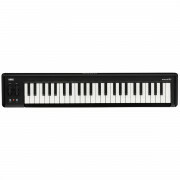 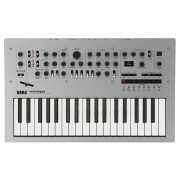 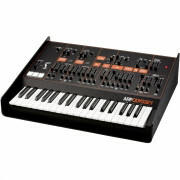 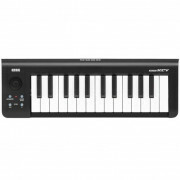 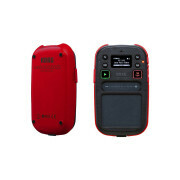 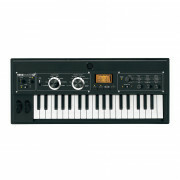 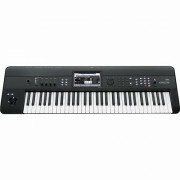 We stock a wide range of these very established Korg products online and in store.